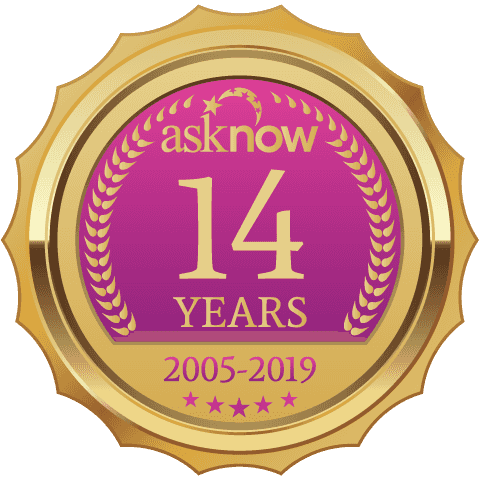 At AskNow you can connect by phone or online chat with the nation's most talented network of psychics, 24/7. Whether you're seeking advice on love, relationships, dating, your career or other aspects of your life, turn to the experts at AskNow. Love and Soul Work Oracle Empowering You. Comforts and consults a broken heart. Intuitive abilities are tuned to the heart. Opens the door to peace and understanding.